in many parts of the UK. of production felling. He also specialises in low-impact extraction in small and/or sensitive woodland using specialist machinery. 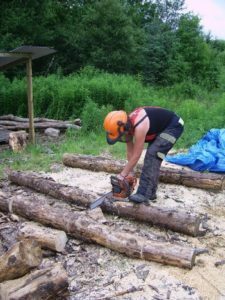 Underpinning Ian’s philosophy, developed over many years experience, is a belief in the ability of woodlands and timber to provide for so many of our human needs, not least of which is firewood. 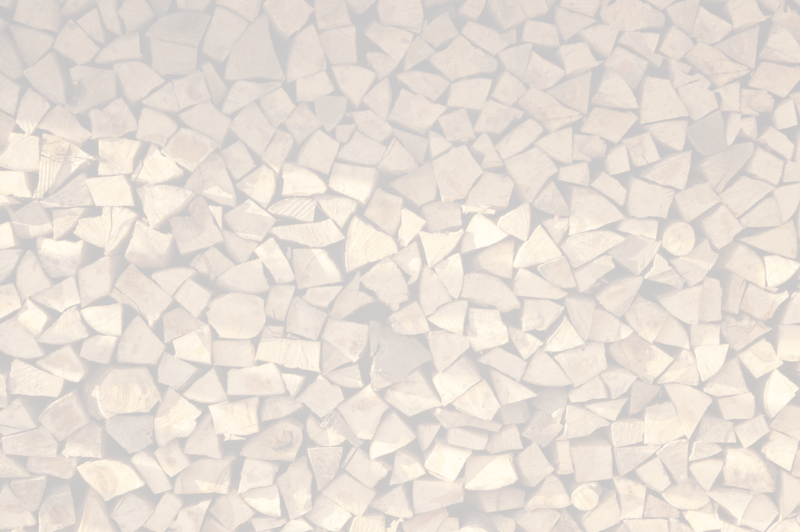 At Crooked Pool Logs Ltd, Ian is involved with the entire process from standing tree to excellent quality dry firewood logs. and Energy Studies and has worked closely with local community renewable energy systems for a number of years. helping to supply some of our energy needs. are not abused and firewood users get a top quality product. 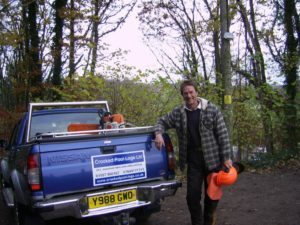 Crooked Pool Logs Ltd offers the best possible for both our woods and our customers”.